Ken Coates: Use of Nuclear Weapons? Tam Dalyell: ‘Lured on to the Punch’. WHAT WAS THE BELGRANO DOING? Twenty-four years ago (1986), a group of us organised the two-day ‘Belgrano Inquiry’ at Hampstead Town Hall, London. 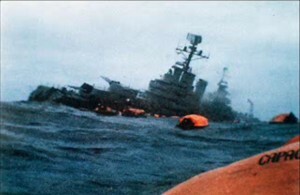 This was the nearest there has ever been to a proper independent inquiry into the sinking of the Belgrano, and was supported by a number of important witnesses. The entire proceedings were recorded. Key extracts are available at the Sound Archive on this site, plus other back ground information and in-depth analysis. © 2010 Belgrano Inquiry: Is Maggie Thatcher a War Criminal?